Speedex Tooling now manufactures SPEEDEX ICE SPHERE MAKERS for bars and clubs, so that you can make perfectly spherical shaped ice cubes! 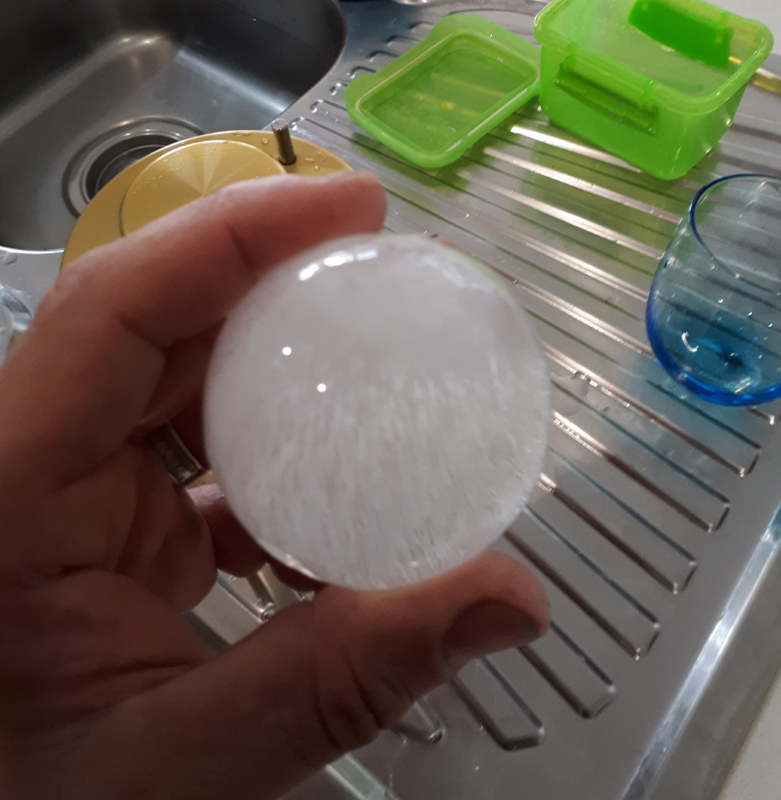 Make perfectly spherical ice cubes such as this 60mm ice sphere shown in picture above! Great for friends and family as they are quick to make and fun to watch the process! All new SPEEDEX ICE SPHERE MAKERS now have longer top halve sliding moulds so the top pins are now flush and do not protrude or stick out above the top mould when fully closed. SPEEDEX ICE SPHERE MAKERS are shaped to add interest to drinks and made to have less surface area to volume than standard ice cubes and also to be more solidly packed so that they stay frozen for longer in drinks before melting therefore do not dilute the drink such as several alcoholic beverages such as whiskey etc. 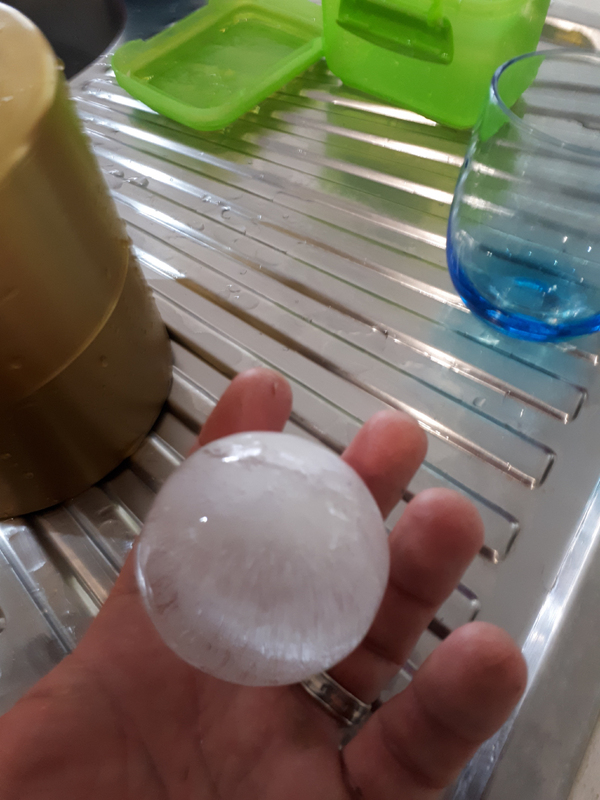 These larger 60mm diameter (and now 30mm diameter) spherical icecubes therefore keep the drink cold while not diluting it as they stay cold long. This is due to the fact that a sphere has less surface to volume ratio than a cube, and the larger the sphere the better the principle works. Special flavours, spices and other ingrdients can be added to the ice spheres prior to freezing so that upon slow melting can release addtional flavours rather than merely diluting a drink. The SPEEDEX ICE SPHERE MAKERS are first warmed up by placing in a sink, tub or suitable sized container which is filled with hot water straight out of the tap or boiling water from a kettle etc. After SPEEDEX ICE SPHERE MAKER is fully heated you then place a pre-frozen cylindrical or square ice cube that is around 60mm or higher inside or between the two mould halves of the ICESPHERE MAKER. 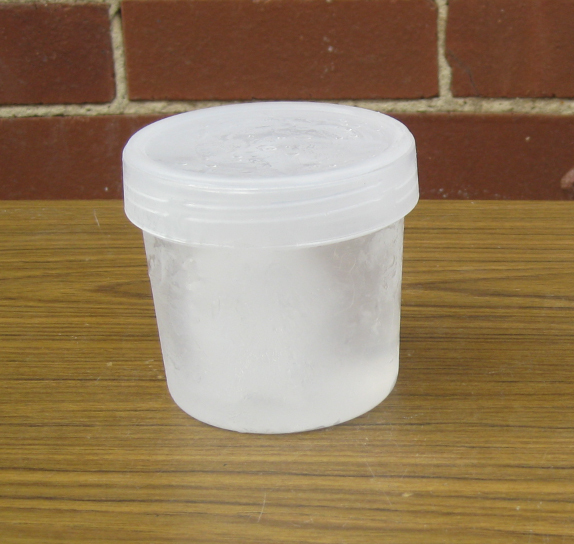 You can use both round and rectangular containers such as the following as an example which is a 500ml round sealed container which you can buy from many stores such as Kmart, Target etc. 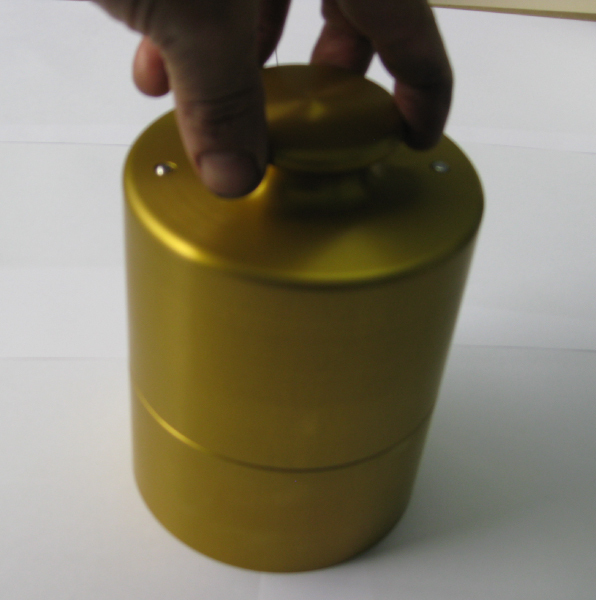 You simply fill with water to a little bit over 60mm high or a little higher than the maximum diameter of the ice sphere size you are making(65mm high for a 60mm ice sphere etc, 55mm for a 50mm icesphere, 45mm for a 40mm icesphere, 35mm for a 30mm high icespher etc etc. )then place round tub in your freezer overnight. 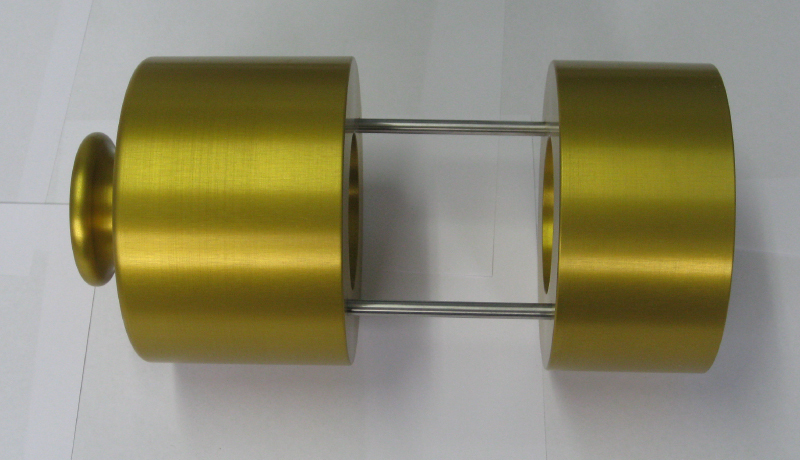 You should have an a cylinder of ice ready in 12 hours or less. 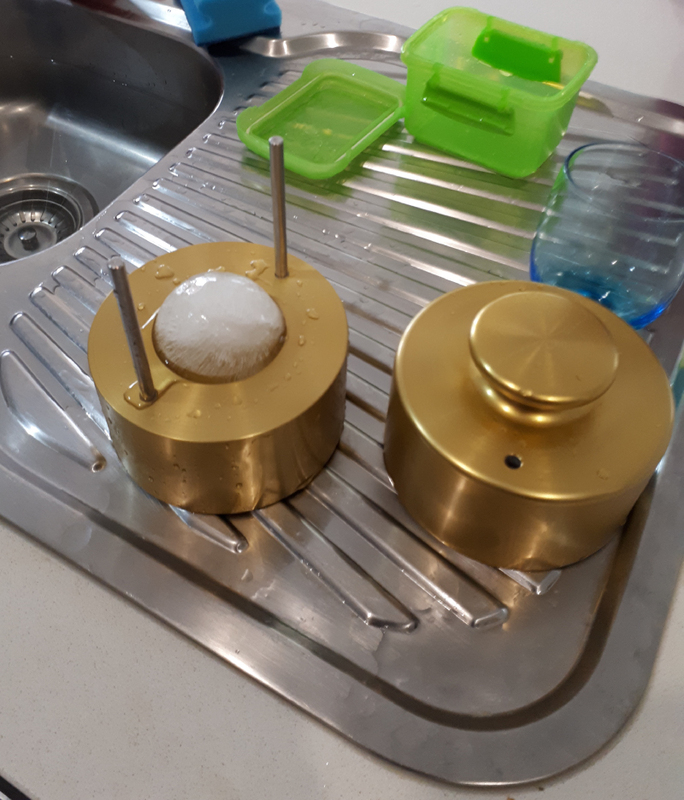 You then release the top mould half which becasue it is hot then slowly travels down along the dowel pin guides by gravity to "shape" the ice cube by melting away ice from around the sphere. You then can lift off the top mould half. And then finally you can take out your very cool looking perfectly spherical ball of ice. 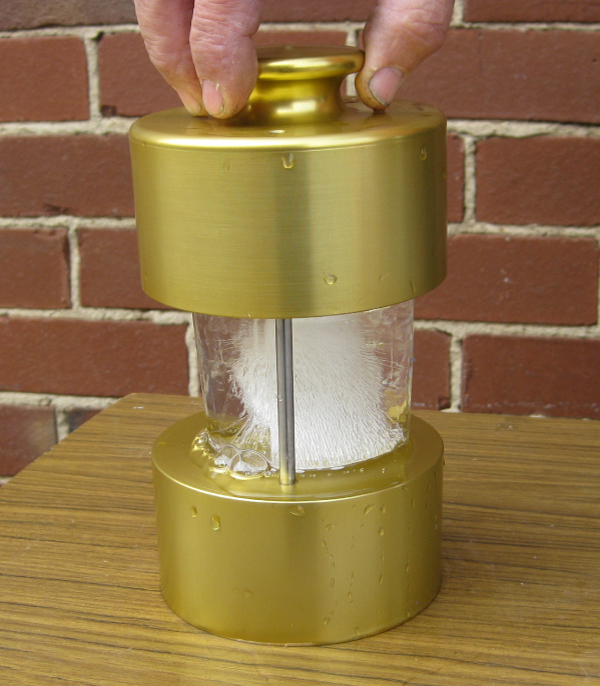 Some of the trendiest bars in melbourne use our ice sphere makers. 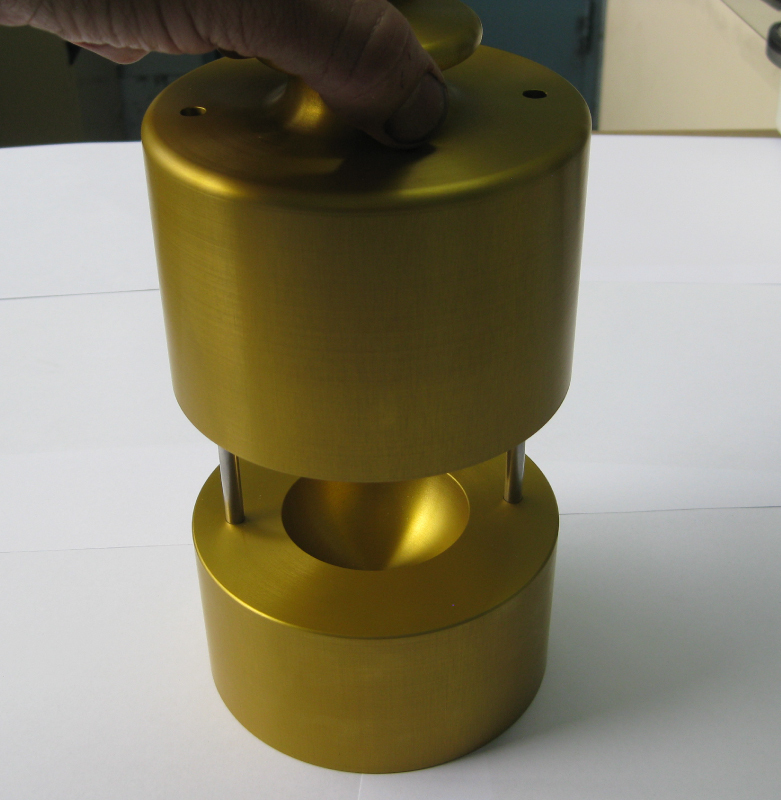 We currently manufacture a 60mm diameter ICESPHERE MAKER. But through recent interest from customers we are introducing a new 30mm, 40mm and 50mm diameter ICESPHERE MAKER which allows smaller icespheres to fit into smaller glasses. 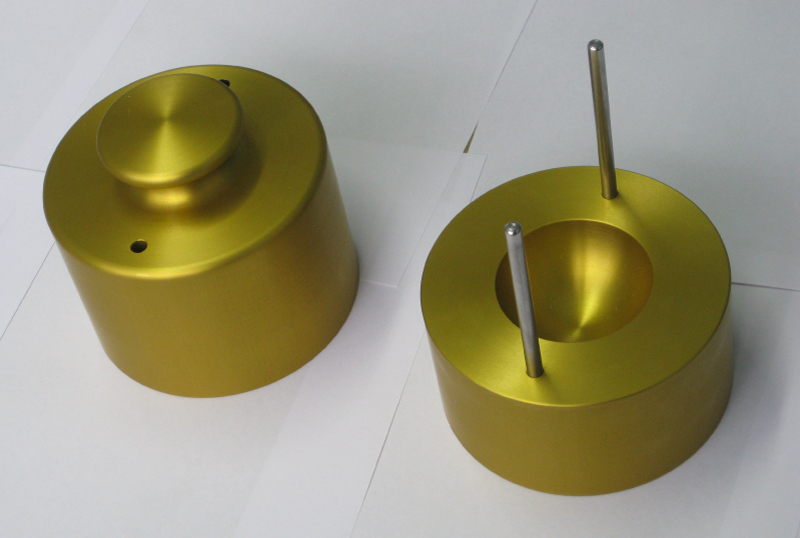 We have recently upgraded our design with fully cnc turned and aethetically designed rounded handles and anodised in gold for better looks and ease of cleanability. "If you have been to an upscale bar or restaurant lately, you've probably noticed that bar-tenders are paying alot more attention to ice, from the size and shape of the cube to the ingredients. 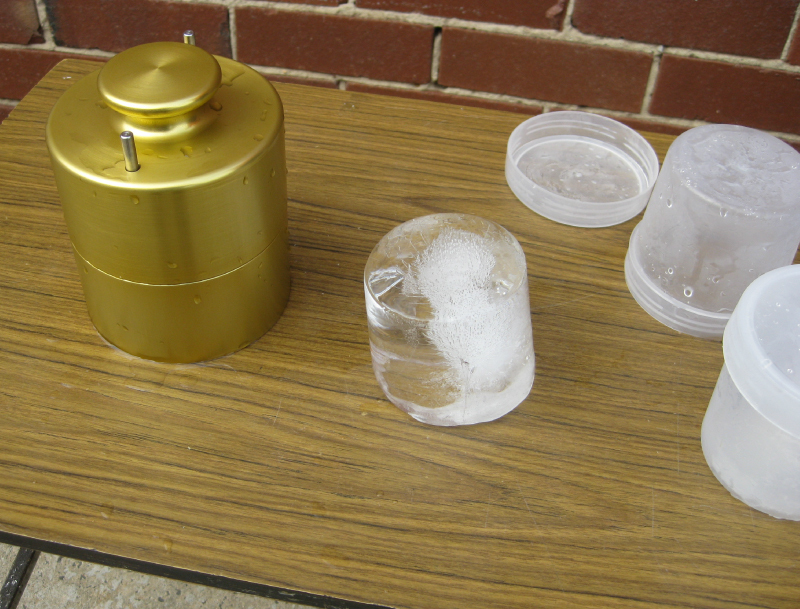 The so-called artisanal-ice movement is in full swing. So, what is exactly the point of these chiseled cubes and tennis balls of ice? Basically two reasons :- density and dilution. 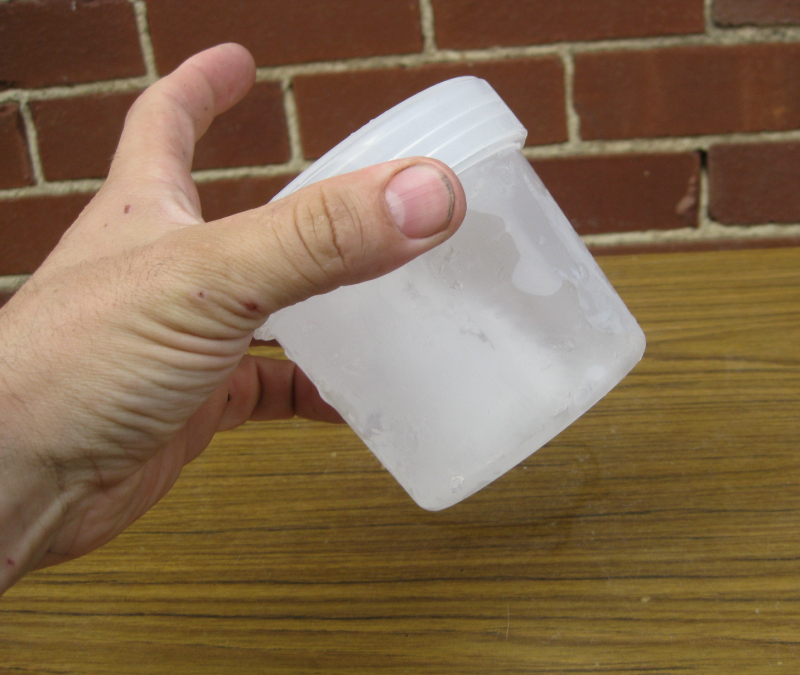 "the way ice freezes in a typical freezer is basically from all directions, outsie in, because of this air and impurities get trapped inside the cube in the form of flecks and bubbles. The clearer the ice, the denser it is. The denser the ice, the more slowly it melts. The densest ice comes from nature, where constant water movement below the surface causes the freezing to happen top-down. That is why establishments that take their spirits seriously have been turning to natural-ice distributors. Bar owners are also turning to using ice sphere makers to make ice interesting by adding shapes that are interesting to consumers and solid natural ice can be heat melt compressed to form perfectly round spheres which look great in a tumbler of whisky for example. 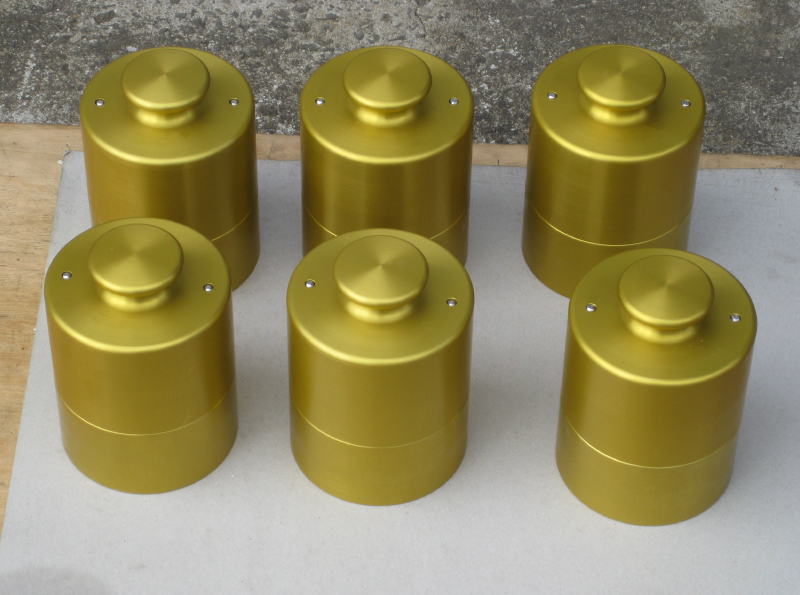 We also manufacture 30MM diameter ICE SPHERE MAKERS that will be suitable for a Glencairn whisky ..
We manufacture 60mm diameter SPEEDEX ICESPHERE MAKERS for use with drinks and bars ..